in all our students for over 39 years! 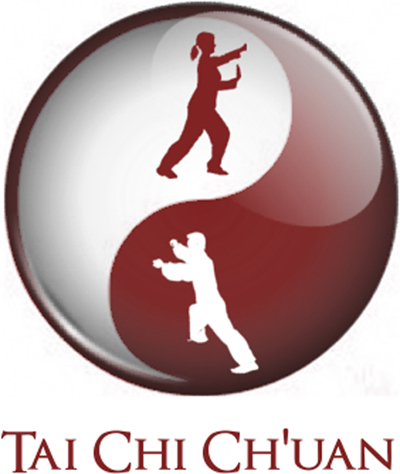 Martial arts training is simply the best activity to help children and adults learn and grow. Enrolling in one of our age-specific programs could quite possibly be the best decision you will make this year. 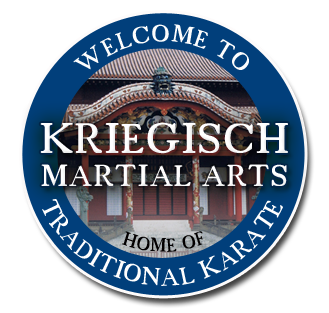 Enroll today and you or your child can begin enjoying the many benefits that martial arts classes at Kriegisch Martial Arts has to offer for students 3 and up! Karate is not just for little kids! 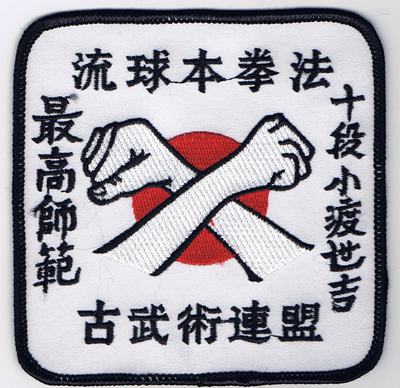 I've been a student at Kriegisch Martial Arts for over 2 years now, for both karate and kickboxing. I love learning these new skills, including self defense and traditional weapons techniques. Mike and Grace Kriegisch are knowledgeable and dedicated teachers. They really are committed to their students.